Choosing the right driving lights can be tricky, with manufacturers using different measures in their performance claims. In a previous post we looked at Lux vs Lumens and explained that a high output in terms of lumens is not necessarily the best choice. 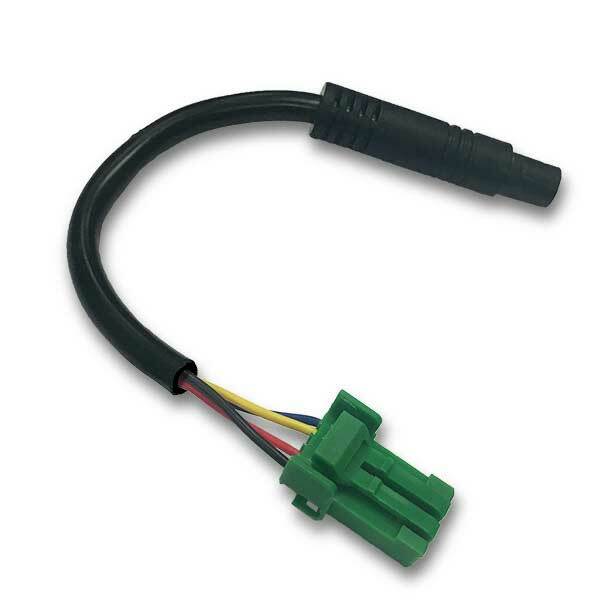 The best driving lights will have a lower colour temperature and a higher CRI. But what does this mean? Colour temperature, expressed in degrees Kelvin, is a way of describing how ‘warm’ or ‘cool’ the light appears to our eyes. White light is made up of a spectrum of colours, from warm red to cool violet. An old-fashioned incandescent light bulb emits light at around 2700°K, which we perceive as warm. We tend to prefer light of this colour temperature in our homes. The lighting used in commercial buildings and hospitals tends to have a higher colour temperature of around 4000°K. The higher the number, the cooler the light appears. Headlights or driving lights that operate at a temperature of 3000°K or under emit a light that looks yellow, and unnatural, to our eyes. Lights that emit light from 3000°K to 5000°K produce a white light that increases the definition of objects on or near the road ahead and allows us to see the true colour of those objects which makes it easier to spot potential hazards. As the colour temperature of headlights or driving lights rises above 5000°K, our ability to discern colour and contrast is reduced. We start to experience glare, which limits our ability to see objects clearly, and also leads to fatigue as we squint to focus on the road ahead. As we get older, this becomes more and more of a problem. 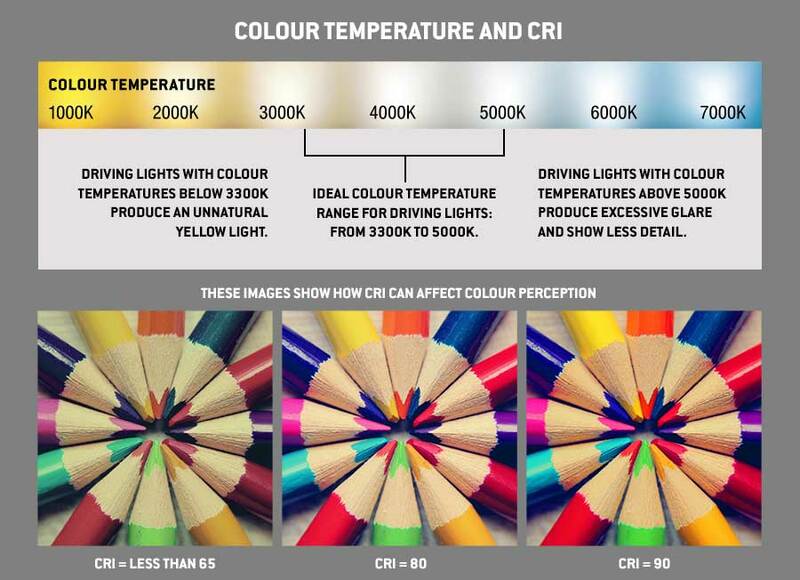 The Colour Rendering Index (CRI) is a measure of how well colours can be seen under a particular light source. 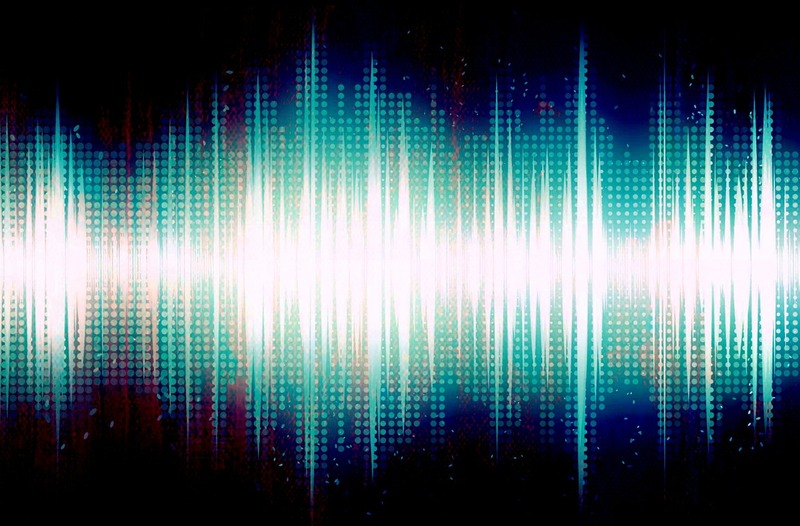 Different types of lights emit differing levels of the various colours in the spectrum. This affects our ability to perceive the colours of objects in that light. Sunlight has a CRI of 100, enabling us to see all colours clearly. At the other end of the scale, sodium lamps like the type used in street lighting have a CRI of around 20 – they emit a yellow light that appears warm, but as the light emitted is predominantly yellow, all objects under that light appear yellow too. For a driver, the best light allows for clear colour recognition and strong contrast, with minimal glare and a comfortable temperature. This is where it can get confusing. 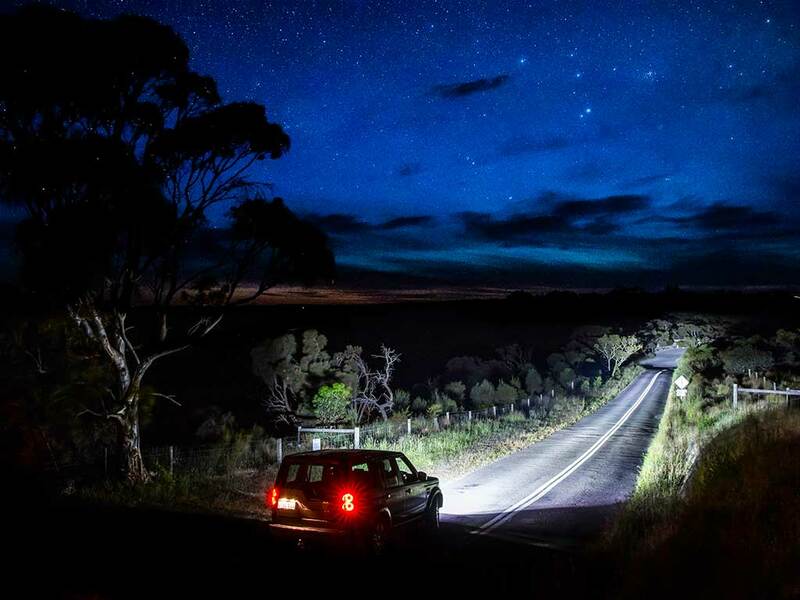 Performance claims for driving lights often focus on lumens – the total amount of light emitted. But bright light that has a high colour temperature and a low CRI can do more harm than good, creating glare that makes objects harder to see, and promoting eye fatigue that reduces comfort and safety. At Lightforce, we put this knowledge to work in all of our lights. We put real-world performance above raw lumen output. Our range of lights have lower colour temperatures and higher CRI than other products on the market, delivering usable light where you need it. Our HTX Hybrid Driving Lights and range of LED, HID and Halogen Driving Lights clearly illuminates the road ahead, with good contrast and clear colour differences while competing brands may put out plenty of light, but the light is a ghostly blue/grey, with significant glare and poor colour and contrast. Many brands will not mention the colour temperature or CRI of their products in their marketing or on their packaging, relying on high lumen output to make the products sound impressive. When you choose driving lights for your car, look beyond lumens – there’s more to the story than big numbers on the box!